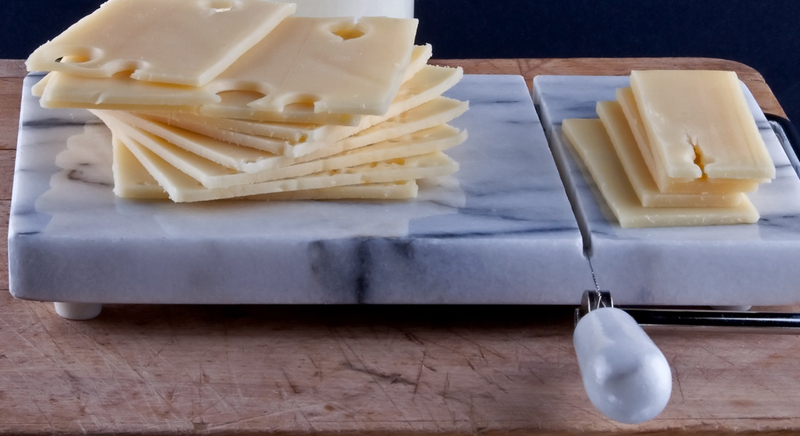 The specialty food company, MENU, located in Modena, Italy, is founded on producing a broad range of high quality, unique products, specifically designed to save time in the kitchen. 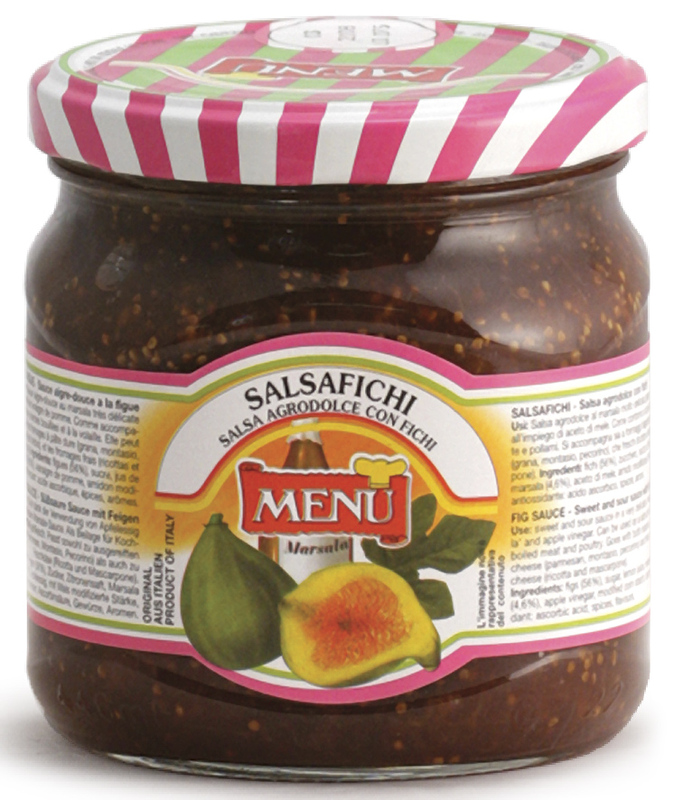 A delicious balance of sweet and sour flavors, MENU Fig & Marsala Sauce is made with diced figs, marsala and a bit of apple vinegar. Spiced to heighten its fresh, original taste, this sauce makes a great side for boiled meat and poultry dishes, is perfect as a pizza topping, to spread on sandwiches, or to pair with both fresh or mature cheeses.